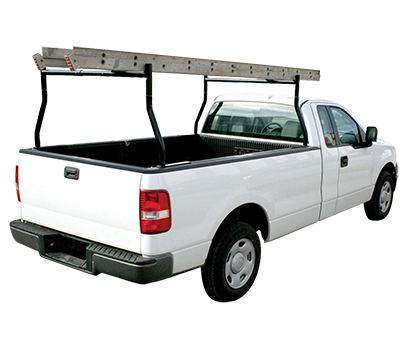 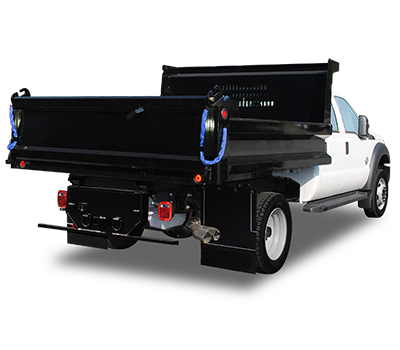 From hauling to towing, the Westerner Platform can fulfill any jobsite demand. 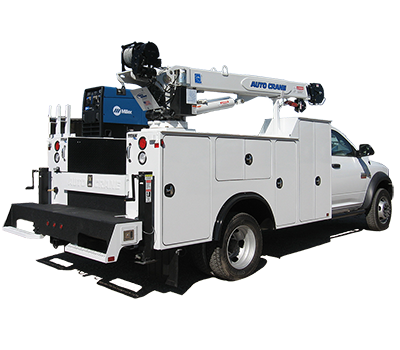 The Knapheide Westerner Platform can perform a wide array of jobsite applications. 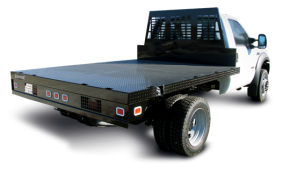 With many different bulkhead choices, storage and stake rack options, and the ability to add a Knaphoist make this platform versatile enough for almost any trade. 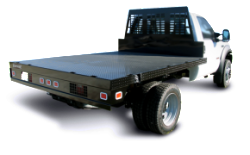 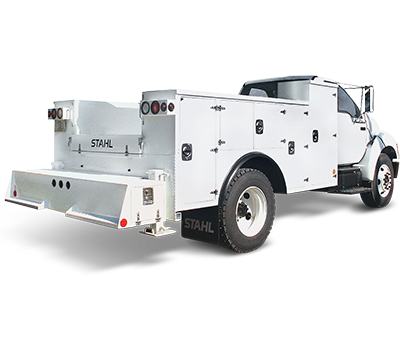 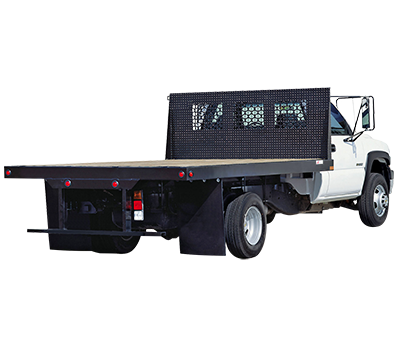 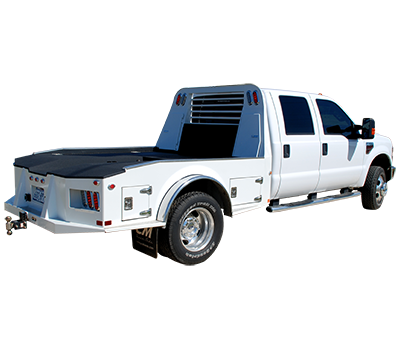 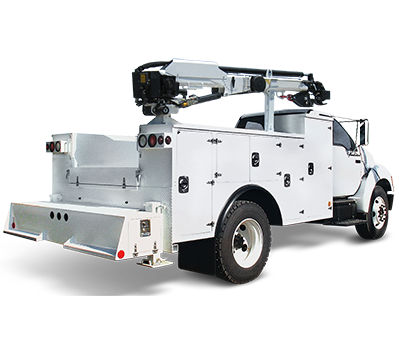 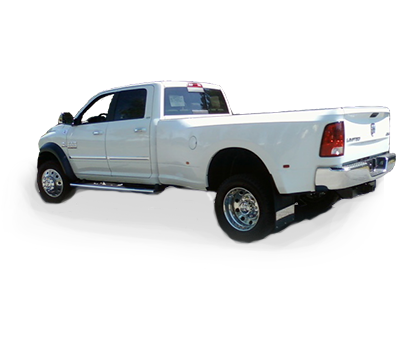 With rugged treadplate floors and a rigid structural design, the Westerner Platform Body can haul or tow whatever you demand.